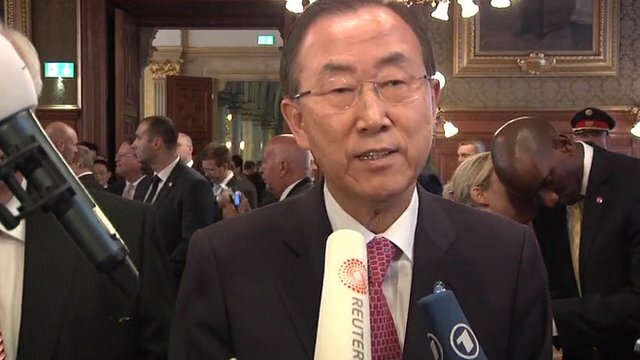 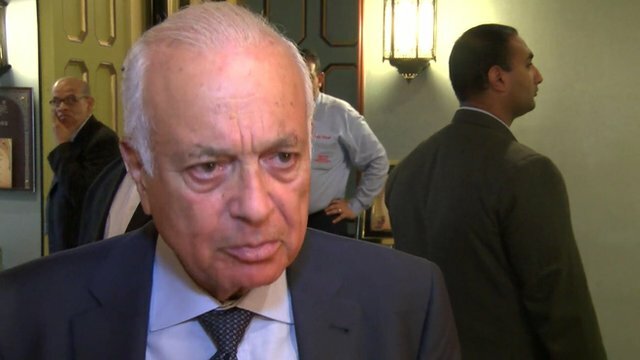 'No talk' of Syria military action Jump to media player The Arab League has not discussed possible military action in Syria, its secretary general tells the BBC. 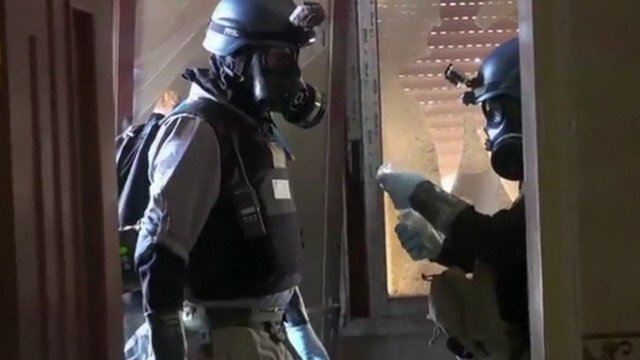 UK intelligence on chemical attack Jump to media player Frank Gardner reports on the findings of the government's Joint Intelligence Committee and its belief that it is highly likely that the Assad regime was responsible. 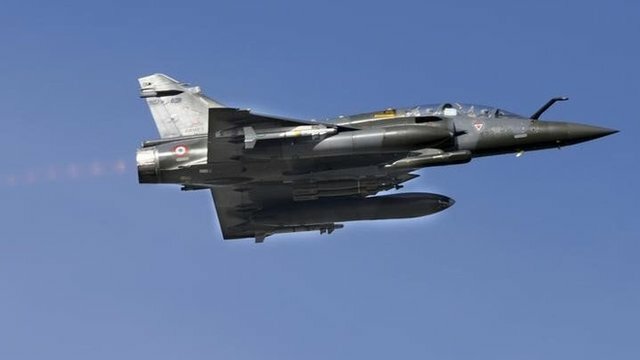 Syria: Lessons from past conflicts Jump to media player What lessons concerning military intervention can be learned from past international conflicts ? 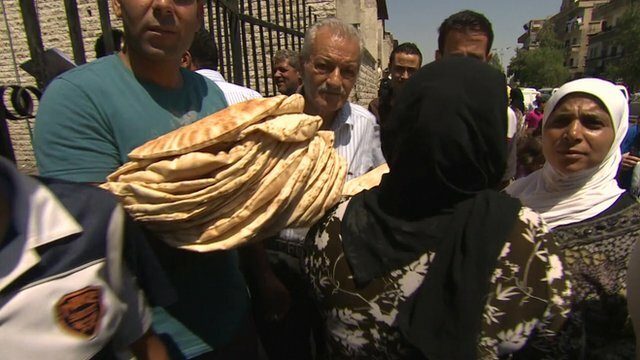 Jeremy Bowen: 'Tension in Damascus' Jump to media player In the Syrian capital Damascus there is deep unease among many residents about what the coming days will bring. 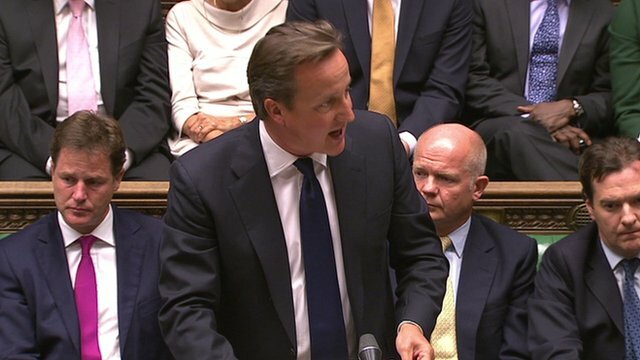 British MPs have voted against possible military action against Syria. 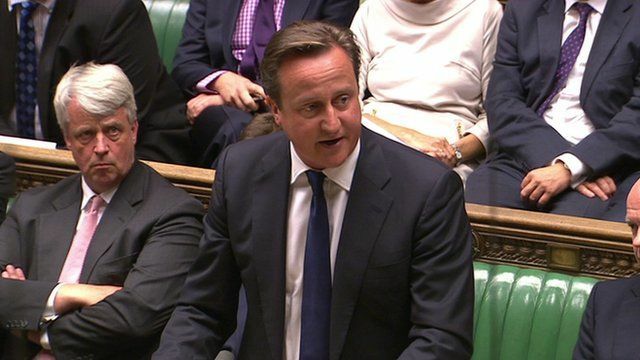 David Cameron said it was clear the British Parliament does not want action and added "I will act accordingly".